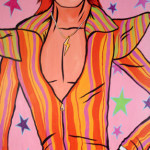 Opening Thursday, June 10, 2010, at 7 p.m.
Glam Rock or Culture Shock? 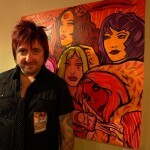 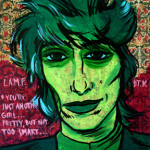 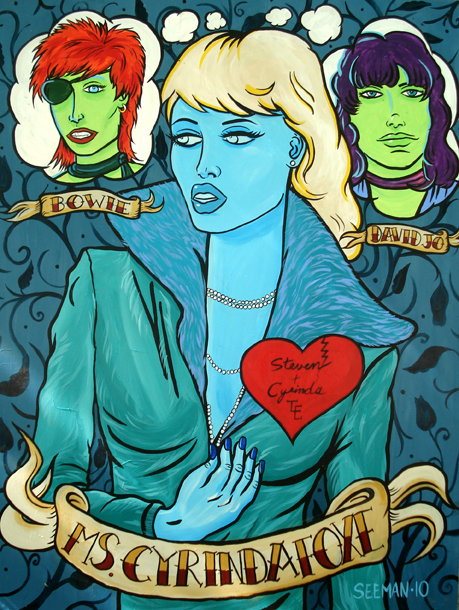 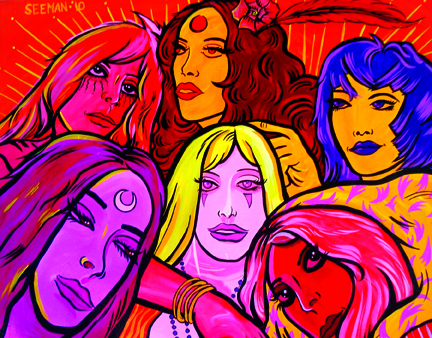 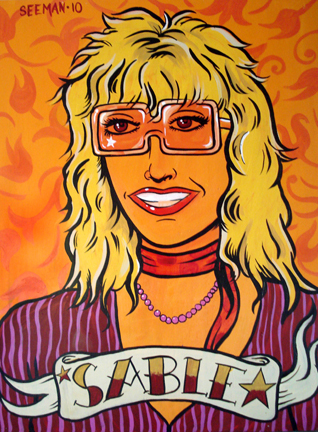 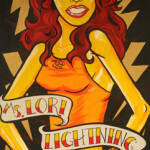 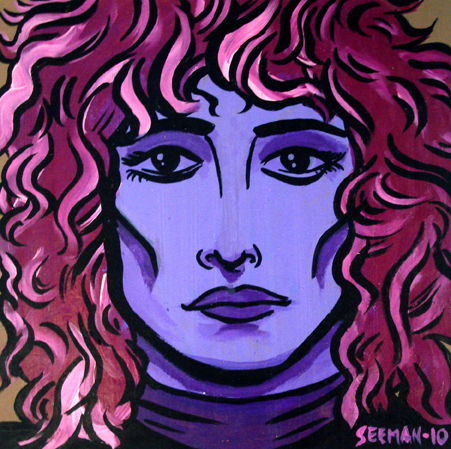 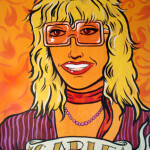 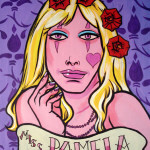 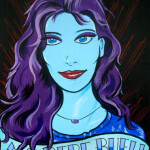 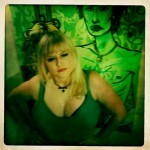 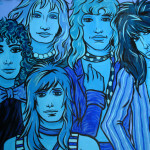 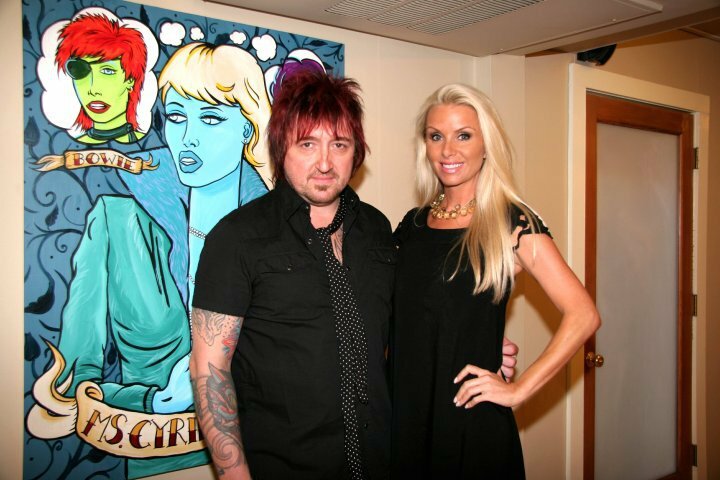 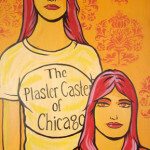 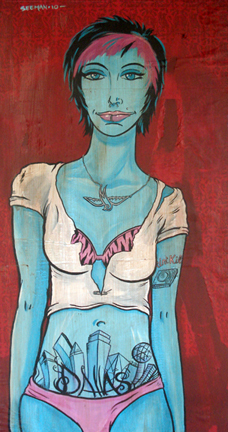 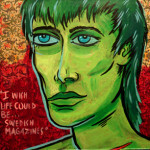 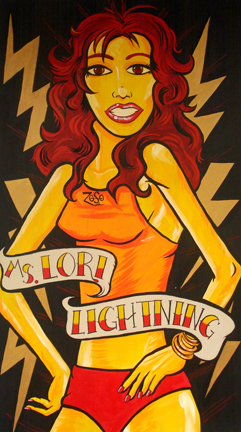 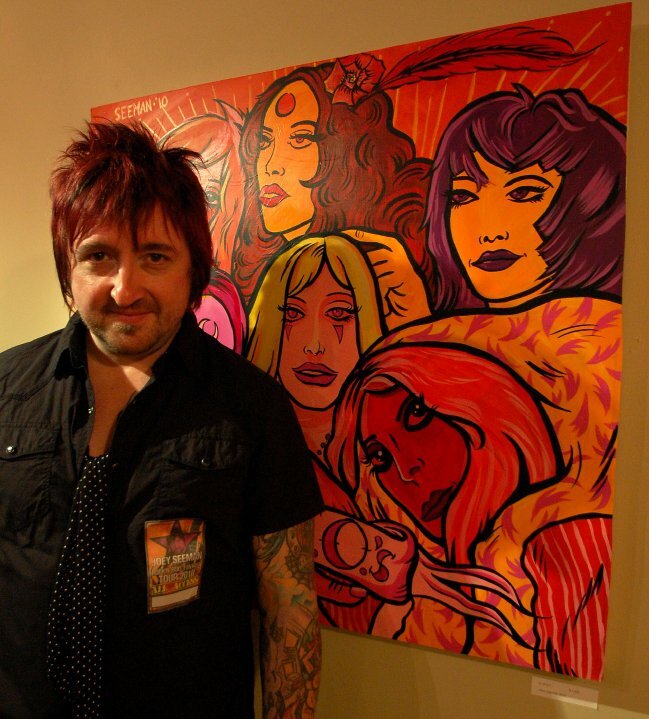 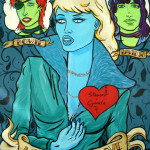 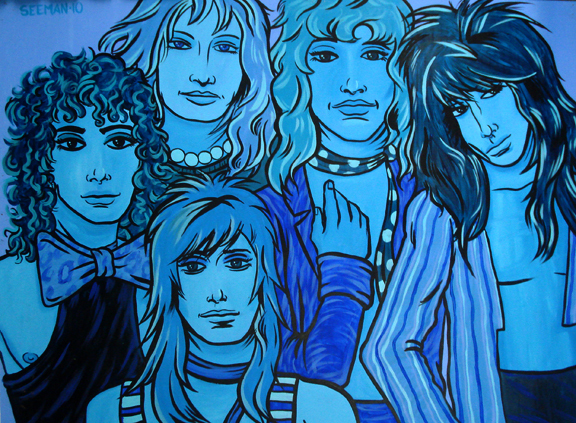 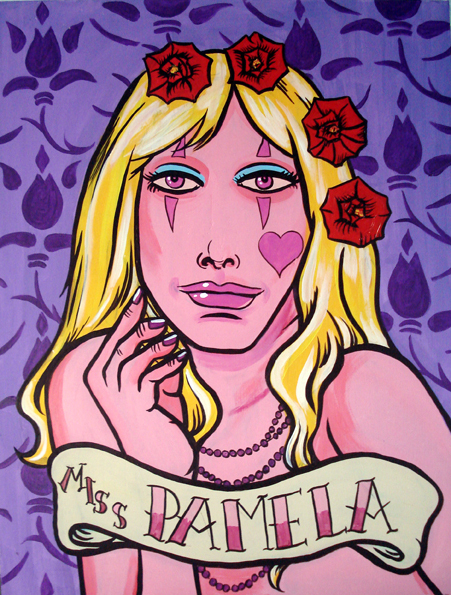 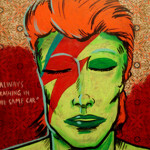 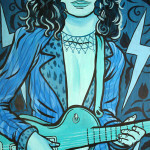 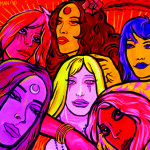 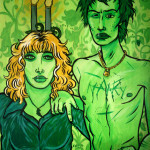 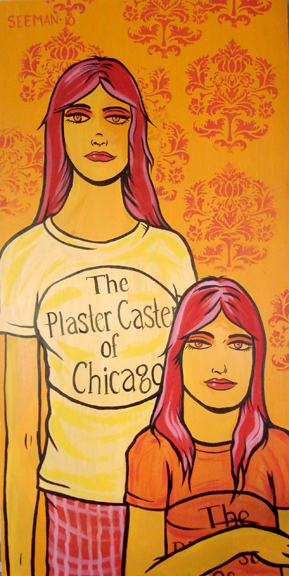 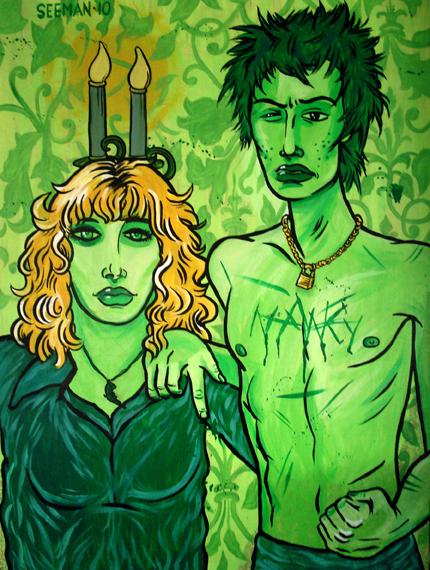 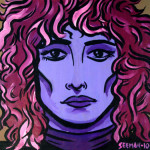 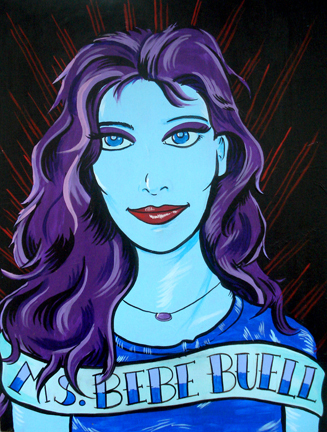 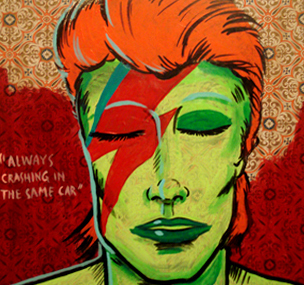 Artist Joey Seeman hits Dear Clark Studios with Glam Rock Art Exhibit. 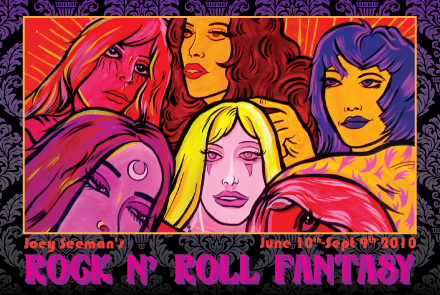 Dear Clark Studios on McKinney Avenue presents Rock n’ Roll Fantasy, an exhibition of new work from nationally recognized artist, Joey Seeman. 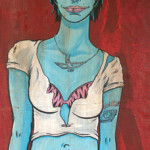 The opening of the exhibit will take place on Thursday, June 10 from 7-10 p.m., with the artist in attendance. 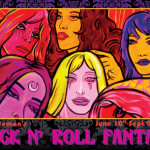 “Rock n’ Roll Fantasy” will be on display through September 9.